Larkin Electrical is a name you can trust. We’ve been in business for 50+ years, providing electrical contracting services in Murwillumbah and across the Tweed, Northern NSW and Gold Coast. When you choose our Murwillumbah electrician services, we guarantee access to highly trained and motivated staff who will offer you expert advice on all your electrical needs. We also have a 24 hour breakdown service. Ducted Vacuum Cleaner Systems Supplied and installed. Book an appointment with a Murwillumbah electrician today. 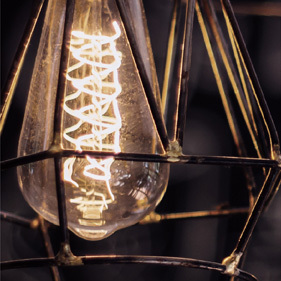 Our Murwillumbah lighting shop has a huge range of lights, fans, replacement bulbs and all types of lamps (projector lamps, heat lamps, grow lamps and more!). We are members of The Lighting Network – independent lighting retailers with collective buying power so we can pass on savings to you. Not sure what you’re after? 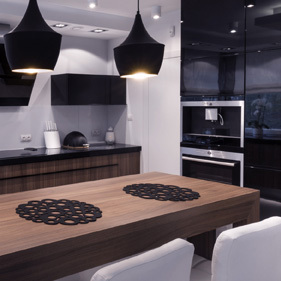 We can help you choose light fittings, fans or design a plan from scratch. Bring in your plans and we can get to work! Book a lighting consultation today. Hot water issues? No power? Appliances not working? For those out of hours emergencies, we have a 24 hour breakdown service for our customers. Call (+61) 02 6672 1737. 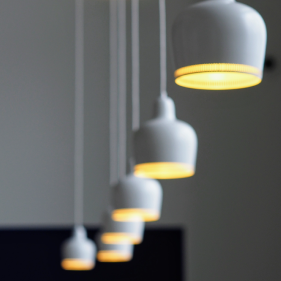 Lighting is the most versatile design component of any home. Whether you’re building, renovating or simply adding some feature lights, every home makeover should start with a plan to harness the power of light. The right lighting can add warmth and comfort, show off architectural features, improve safety and functionality or add drama to indoor and outdoor areas. Energy costs keep going up. So how can you make your home more energy efficient? Simple changes can make a big difference in creating a more energy efficient home and lessen the burden on non-renewable energy sources. Our energy assessment service combines professional advice, intelligent design and product selection to help reduce your energy costs. 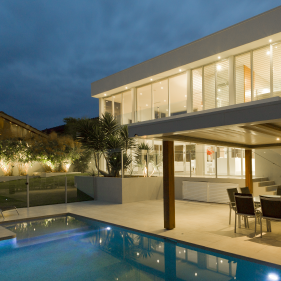 Our Murwillumbah electrician can advise you on stylish, energy-efficient lighting choices. Stylish, energy efficient ceiling fans are the best way to beat the heat in summer. Ceiling fans have come a long way in their design and functionality – just ask any designer or renovation expert. Larkin Lighting and Electrical has an extensive range of indoor and outdoor ceiling fans that will enhance the style of any space; and exhaust fans to make your bathroom more comfortable. 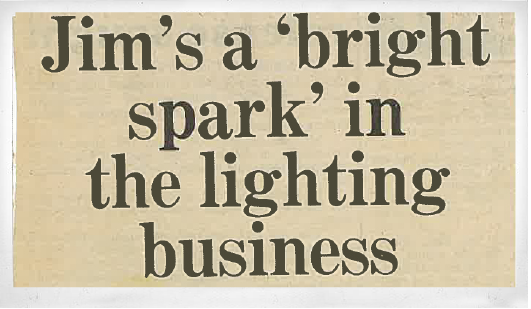 You could always spot when Larkin Electrical was on the job around town. Back in the day, Larkin’s team of electricians were one of the first businesses in Murwillumbah to have branded vehicles brightening up jobs around town. You can still spot our team out and about with our logos and unmissable red branding. Larkin Lighting and Electrical – lighting up all your cracks and crevices!